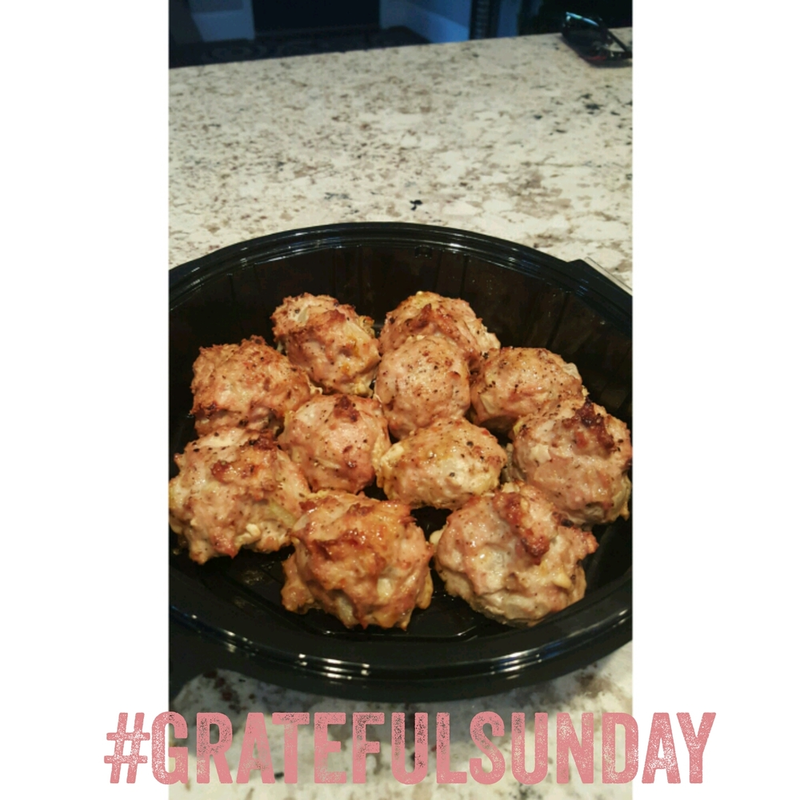 Every Sunday I like to take a moment and think about the things that I am grateful for! I know we all go through difficult times and have all different hardships in our everyday lives but we can't forget to stop and be grateful for the simplest things in our lives. Whether this be our fingers, eyes, husband or animals...just be grateful. It's an important step to achieving your inner peace! This Sunday I was so grateful when I was driving in my car and my favorite song of the moment came on! "Can't Stop The Feeling" by Justin Timberlake. The simplest things can really put a smile on your face. Hope everyone has a nice Sunday! Grateful Sunday! What are you grateful for today? This Sunday I am extremely grateful for the spirit that lives within us. We all have our spirit talking to us and guiding us...we just have to listen! This Sunday I am extremely grateful for beautiful pictures like this that show how architecturally beautiful many parts of the world are. And of course...I love the shape of the heart in it too! I am grateful for our dog Chewy. It was difficult in the beginning because I never had a dog and was a little overwhelmed at how much work they really are but now that he is six months old...I feel I got the hang of it finally! So happy he is part of the family! Such a blessing! What are you grateful for today? !